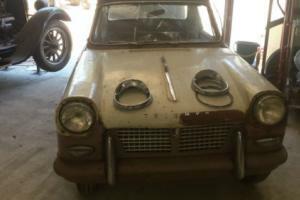 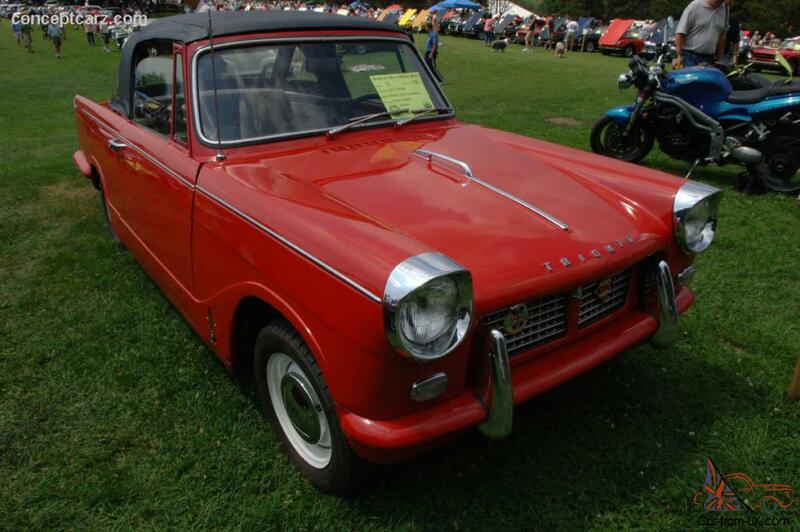 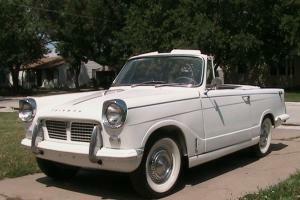 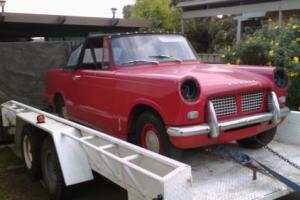 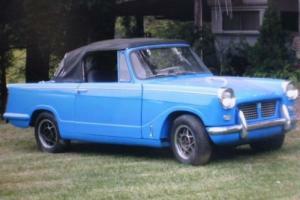 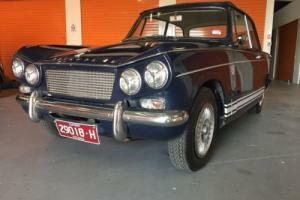 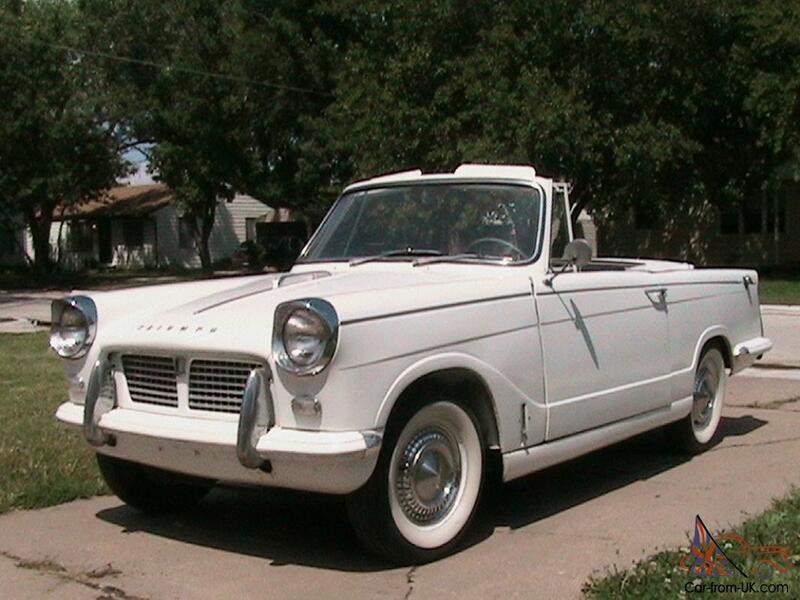 Want to buy Triumph Herald? 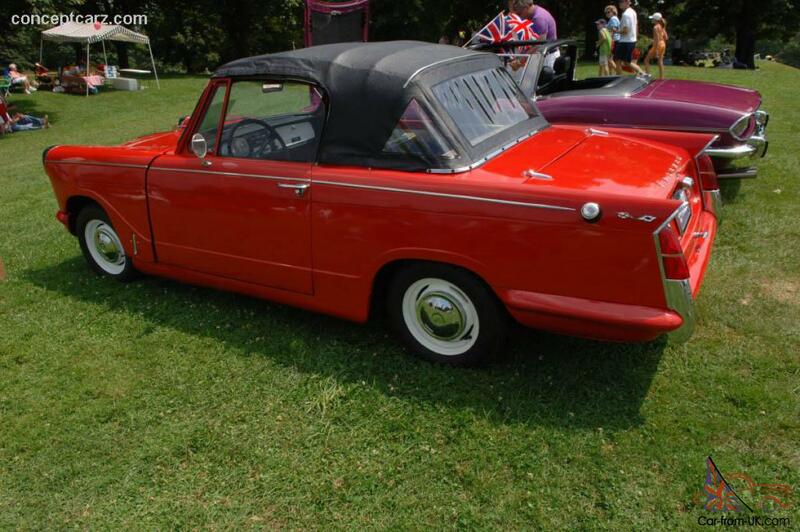 Model Triumph Herald - sports 2-door cars of the British company Triumph, released on the domestic market in 1959. 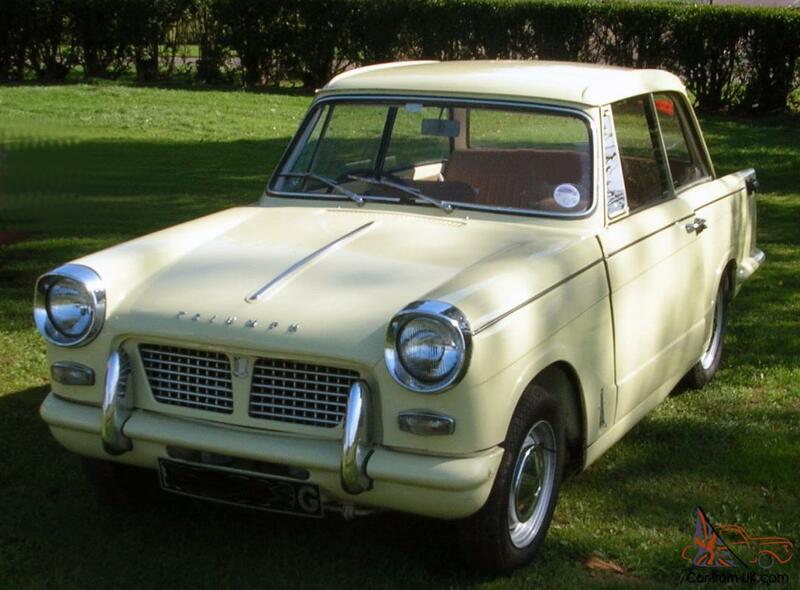 The car was produced until 1971 - for this time it has been sold almost half a million copies Triumph Herald. 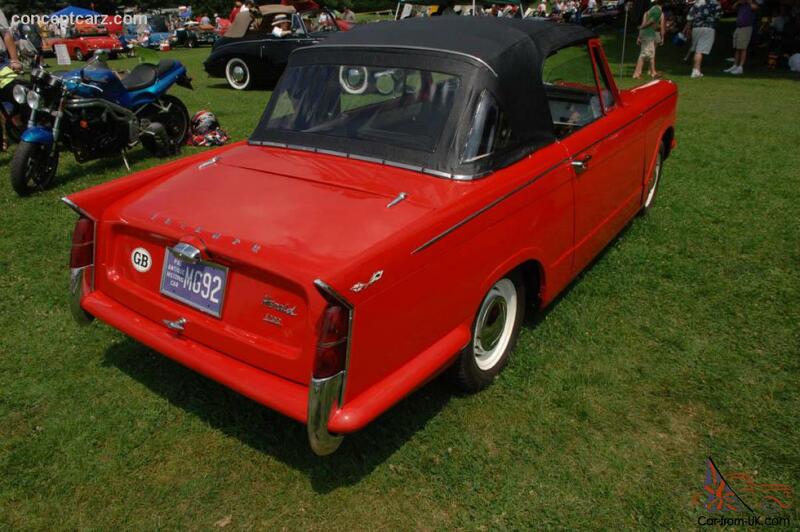 The machine was produced in the models of the body sedan, convertible, wagon, coupe, and wagon. 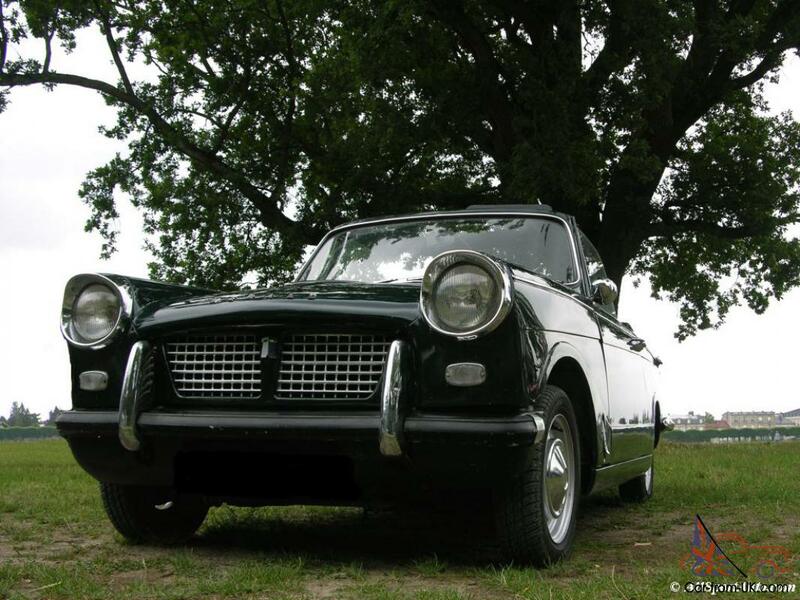 Originally Triumph Herald was equipped with a motor on 948 of the cubes, allow to reach a maximum speed of 97 km/hour. 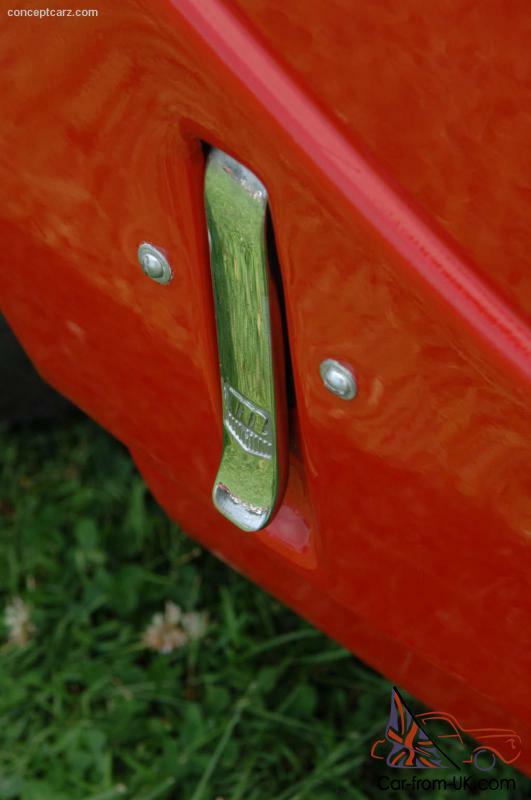 Manual 4-speed transmission was little different from the technologies of other companies of the time, but until 1961, the company still has not taken any action to improve the car. 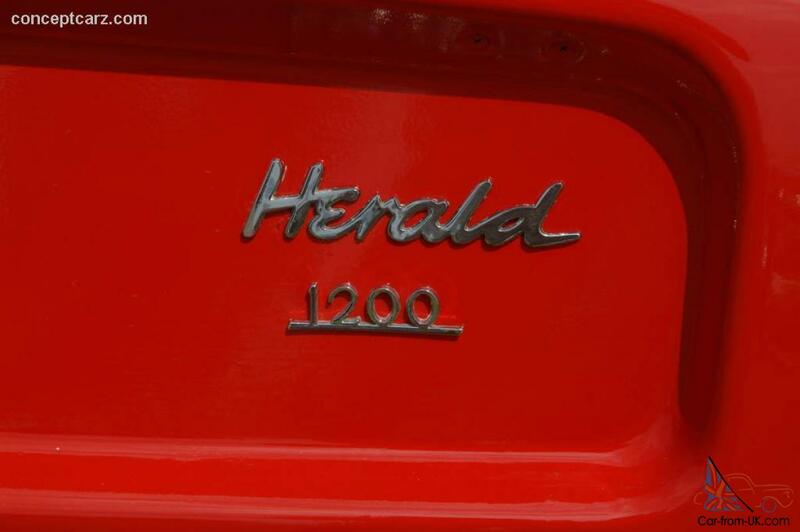 However, the situation changed, when the manufacturer was forced to work under the auspices of another of the major corporations. 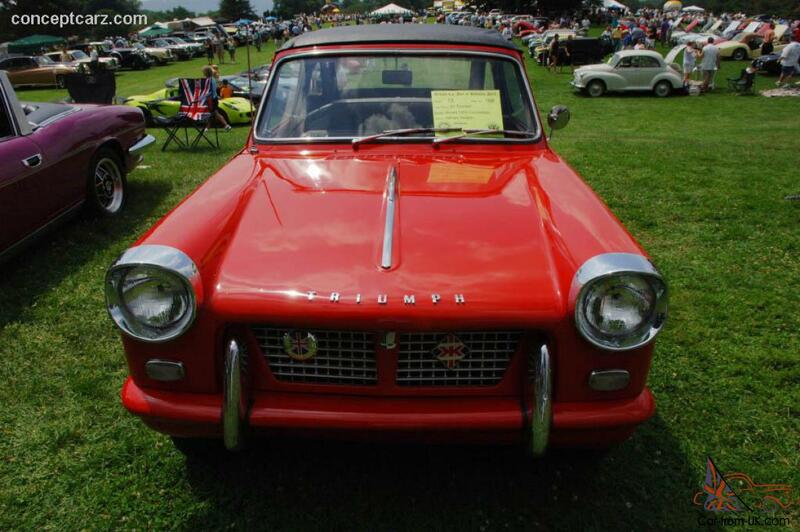 In order to promote the Triumph Herald engine was replaced by 1147-cubic, the capacity of which was already 38 horsepower. 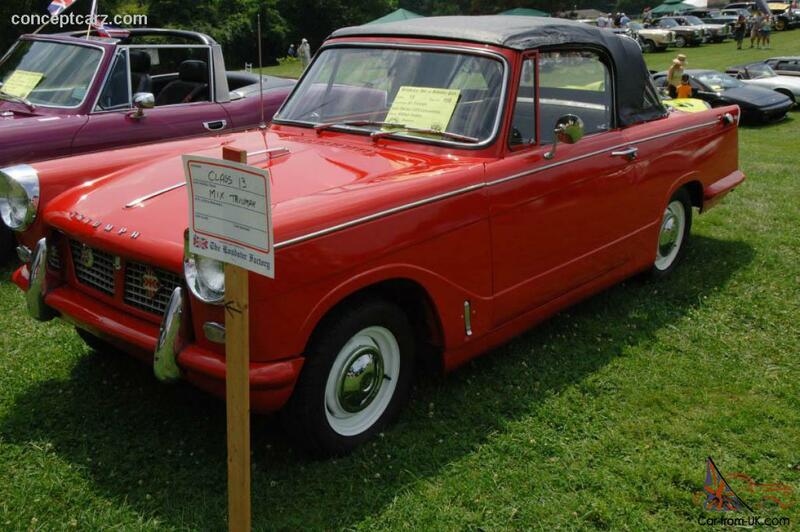 A modified version of the Triumph Herald with a body of type "sedan", went on sale in 1963, was the engine with a capacity of 51 horsepower. 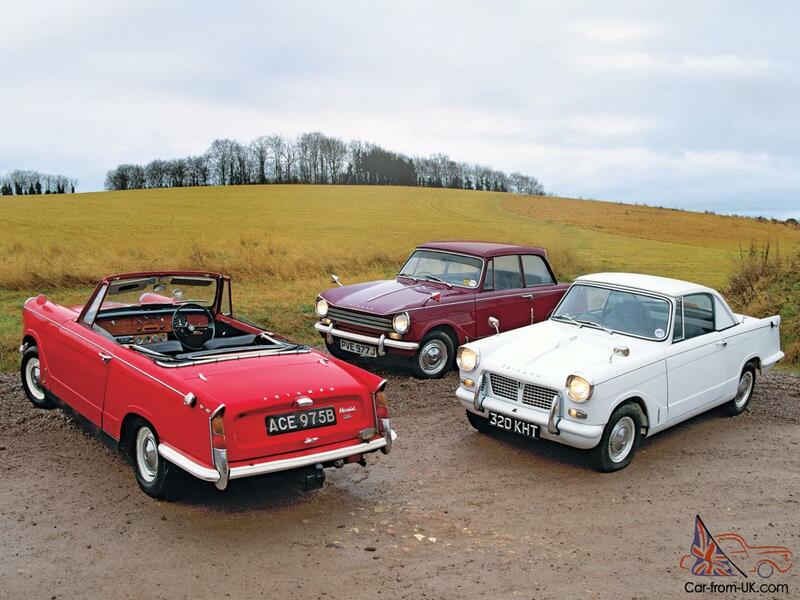 We are grateful to all, who will leave his opinion, the withdrawal or addition to our description of the Triumph Herald.